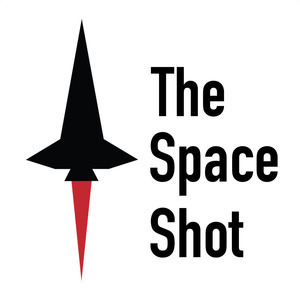 We found 2 episodes of The Space Shot with the tag “vostok”. Episode 33: Valentina Tereshkova & Roadtrip! I'm on the road for the next few days, so please bear with me on the audio quality for some of these episodes. I will have more on Valentina Tereshkova and Sally Ride this weekend, since both of their historic flights took place in June.